ProSpray Empty Spray Bottle 16ozProduct Name: ProSprayManufacturer: Certol InternationalProduct Name..
You are whatching:CORDLESS SONIC CLEANER..
Use the Cordless Ultrasonic Cleaner with Retainer Brite® Cleaning Tablets to get removable dental ap..
Long life, activated 28 day, buffered glutaraldehydeÃ‚Â solution.Quart Bottle32 OzProduct NameProcid..
Discide Aerosol Spray 15.5ozProduct Name: DiscideManufacturer: Palmero Sales Co., Inc.Material: Spra..
A long life, 3.4% buffered glutaraldehyde. 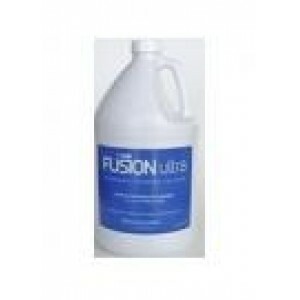 It is the extra-strength solution for sterilization and d.. Recommended for the sterilization and high-level disinfection of heat sensitive, immersible dental e..
VioNex No Rinse Gel antiseptic handwash provides a convenient and economical way to cleanse and kill..
Not for sale outside of USA. Cordless Sonic Cleaner, cleaning deep at 6,500 waves per second..
Hyde-Out neutralizes glutaraldehyde and OPA high level disinfectant/sterilant solutions and converts..